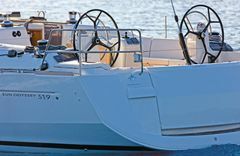 Mayor and genoa rolling, propeller bow, bimini, antirociones hood, plotter in cockpit, double rudder, electric winches, fully equipped kitchen. 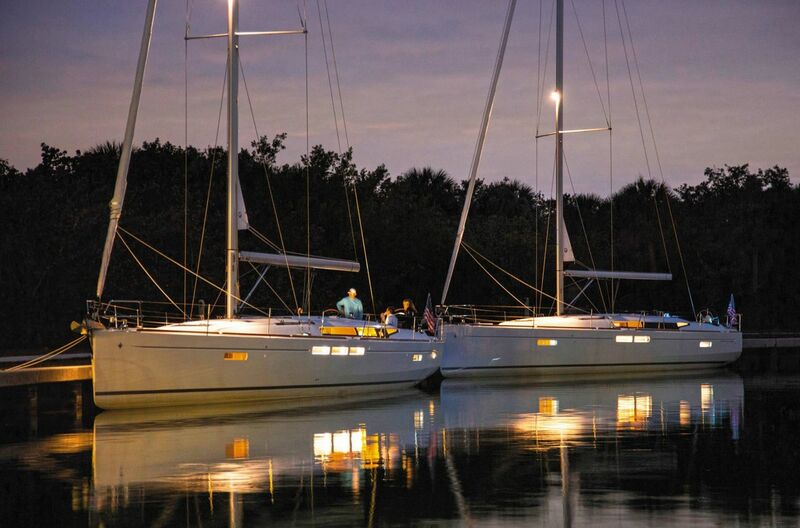 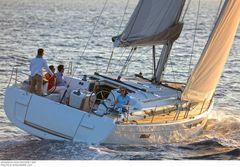 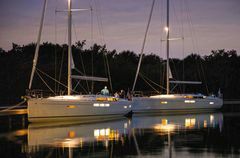 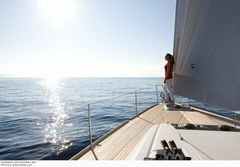 Fast pleasure sailing yacht easy handle that offers extreme comfort. 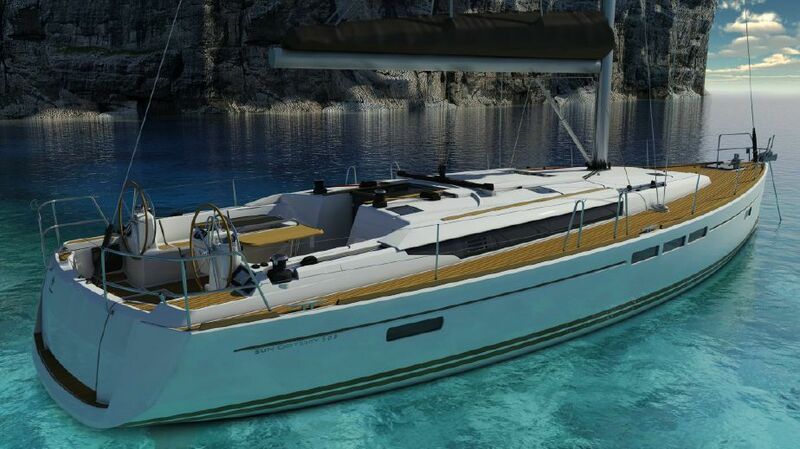 Rent this Dufour 500 Grand Large year 2014 in Mallorca. 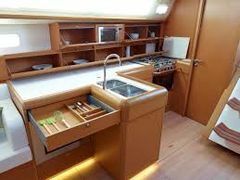 Capacity for 12 guests in her five double cabin + convertible dinette. 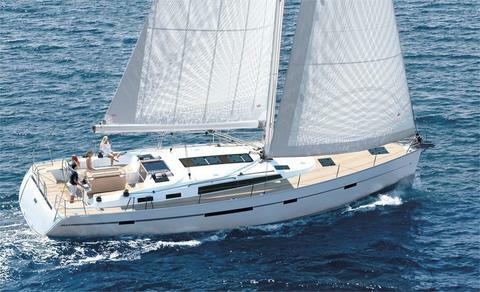 Available for charter in Mallorca.